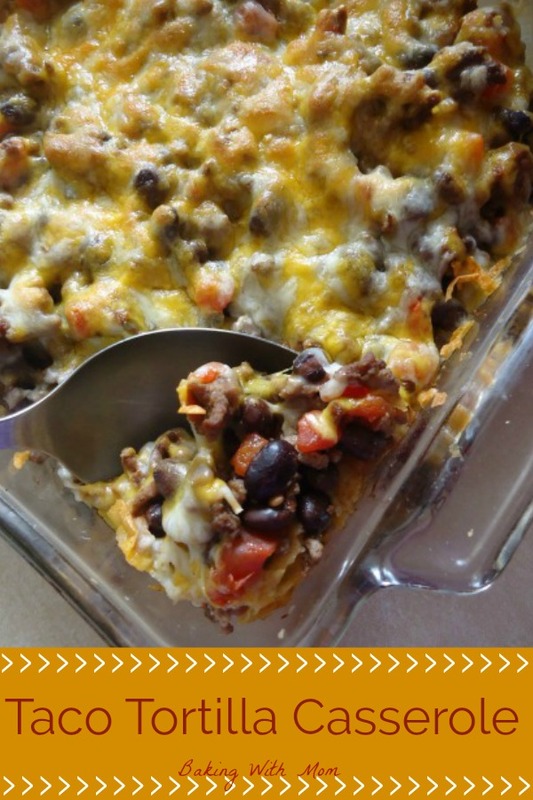 This Taco Tortilla Casserole is another great recipe that uses only 1 lb of hamburger. Amazing spices blend for a tasty way to feed the fam. This Taco Tortilla Casserole was a throw together meal in every sense of the phrase. Of course, if you have read my posts before, you know I throw a lot of meals together. Because, really, who has time for anything else some days. Quick, easy, family friendly recipes is where it is at now. Of course, when you add “taco” to the title the dish has to be good. 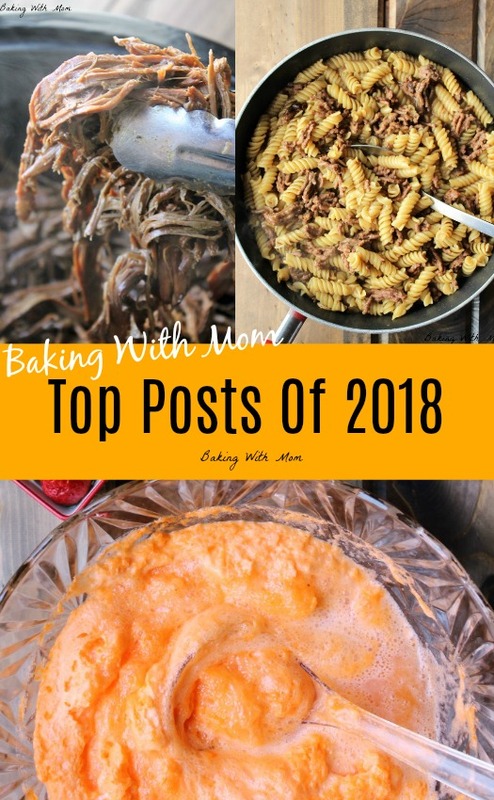 Top Posts Of 2018-a collection of reader’s favorites! This year has been a great one for Baking With Mom. There has been a lot of new recipes made, new readers and a lot of growth. So I put together some of my favorite, and reader’s favorite, top posts of 2018. How was your Christmas? We had multiple Christmas celebrations at different family members’ homes and celebrate we did! Our Savior’s birth is a reason to celebrate and what joy it is sharing the season with family. 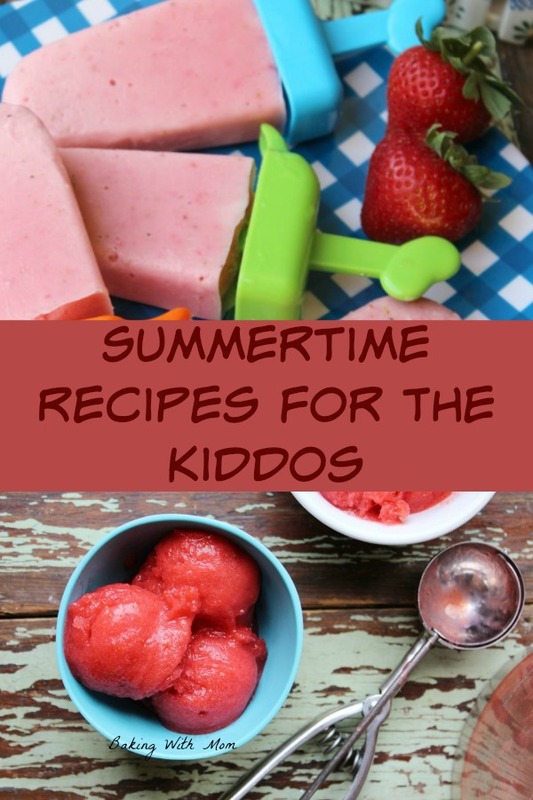 Feed those kiddos with this summertime meal plan. Frugal and easy these recipes will be a hit at your house! Okay, so if you are like me, you have a houseful of hungry kids who insist on eating. A lot. And nothing you do seems to fill them up. You understand, don’t you? All moms need a summertime meal plan. In particular, a meal plan that doesn’t break the budget but still feeds those hungry kiddos. Who else needs some ideas for summertime? Kiddos will be home soon. 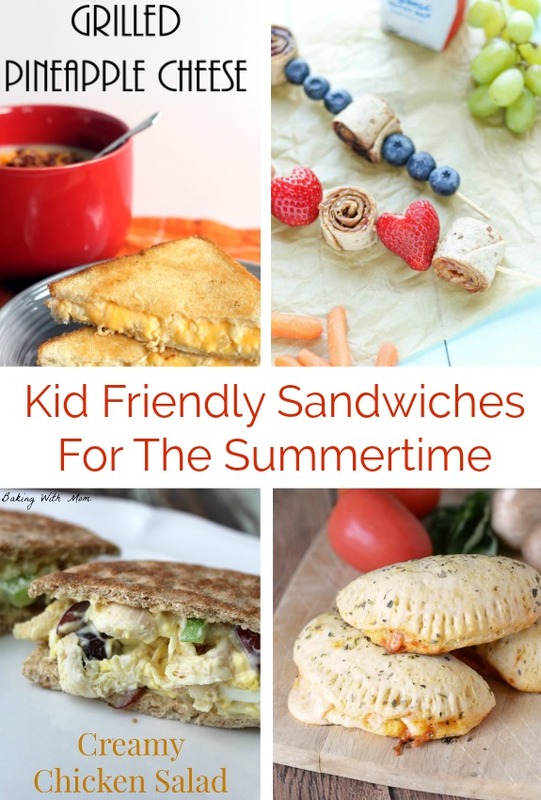 Make up some sandwiches for lunch they will love! Well, I wanted to put together a list of lunch time kid friendly sandwiches for all of you. I teamed up with some great bloggers for a little help as I don’t have tons of them on my site. Non-Alcoholic Black Cherry Slush is a great non-dairy option. With orange juice and sorbet as ingredients, how can it lose? By the way there are only 3 ingredients total. Total win, I’d say. *This post contains affiliate links. If you click on a link and make a purchase I will receive a small commission at no additional cost to you. You can read our disclosure here. From the time I was a child, I have had horrific allergies. I am allergic to all things that move, walk, talk and breathe. Unfortunately, that means I also have asthma. After years of misery and different “solutions”, the next great fix, never actually took care of the problem, it would only mask it. Well, one day a friend of mine suggested something simple: cut out dairy. Long story short, I did and I haven’t looked back. It isn’t always easy to keep dairy out of my diet (hello, Ice Cream Cakes). But it is worth it. 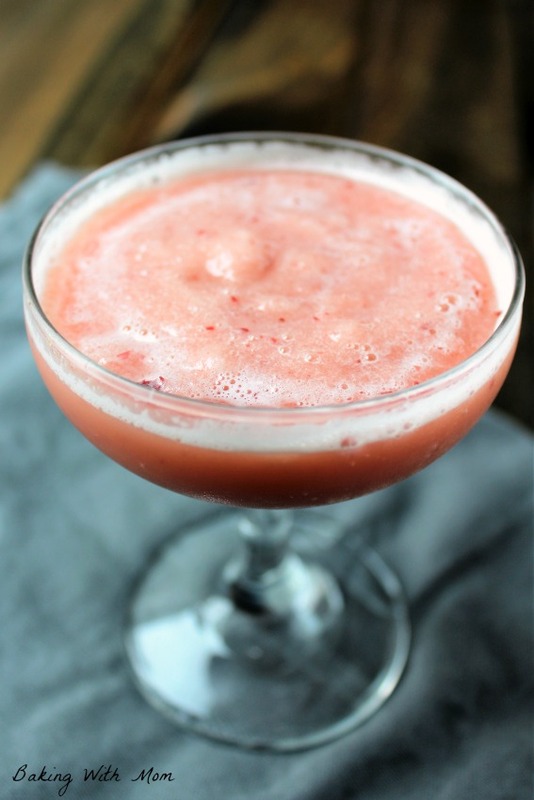 It is also great when I come up with delicious recipes like this Non-Alcoholic Black Cherry Slush. 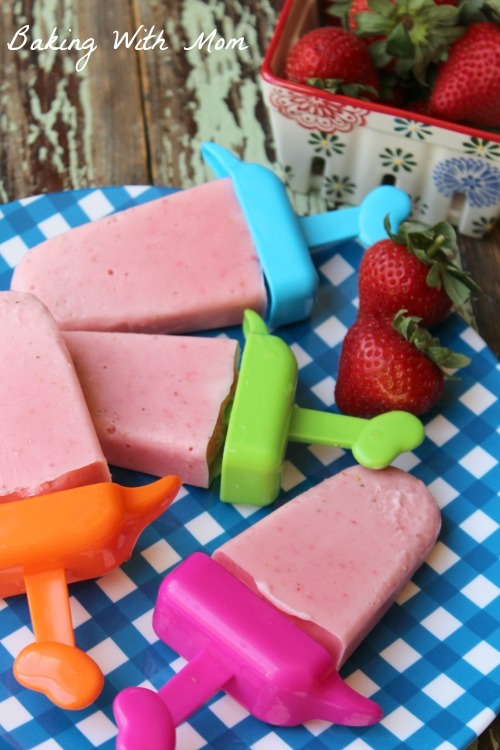 Easy Strawberry Popsicles is a healthy summertime treat. Make them for your family in only a few minutes. Delicious and fun! *This post contains affiliate links. If you click on a link and make a purchase, I may receive a small commission at no additional cost to you. You can read our disclosure here. My children’s favorite summertime treat is a popsicle. It doesn’t really matter what kind, brand or flavor. They love them all. I remember my mom making popsicles for us when we were growing up out of Kool-Aid and Dixie Cups. The popsicle sticks would fall over to the side of the cup and we would hold them lopsided to eat them.